Ahh OK, thanks for the reply! 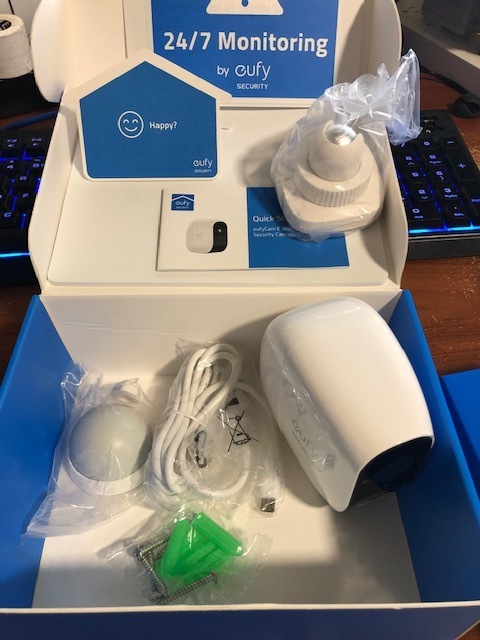 Got mine today, unboxed and all setup took about 5 minutes! Quick and easy and yes it does have facial recognition. The original battery charge is about 75% so i will leave it plugged in over night. Then I will place outside and dated to see how long the battery will last for. 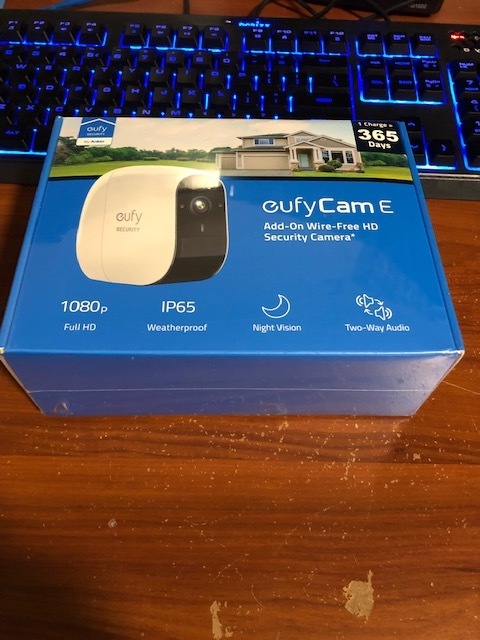 I also ordered a second one, so I will have the orignal cam that came with the base and two EufyCam E.
Discounts should be distributed in the following couple of weeks, please be patient. 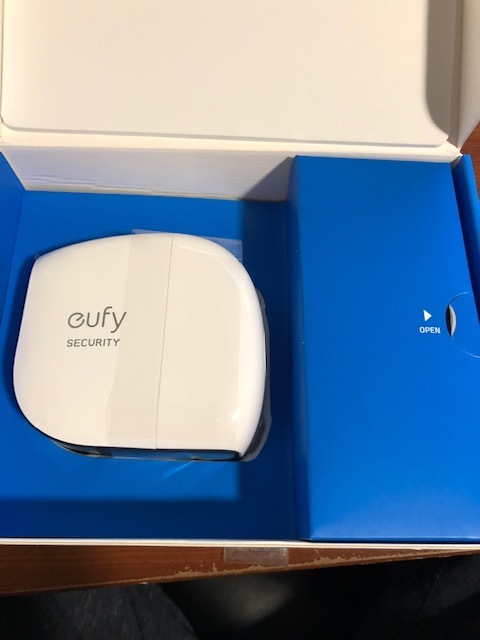 If you still don't receive it, you could contact eufy support team for help. I didn't expect you to receive it so soon! OK, was confused that some backers received codes and cameras too, and others were left in dark. But, thanks for the update @AnkerTechnical , will wait for the code to arrive. 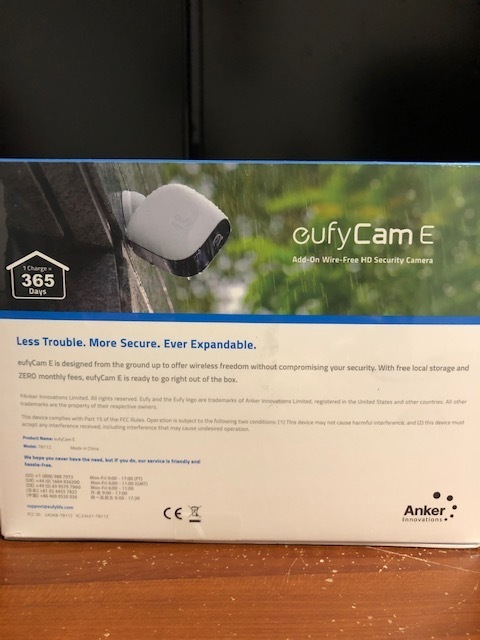 where this EufyCam E can be bought in Europe - EU ? Can be expect on the end of March! Is there an ETA on Google home hub / assistant integration? 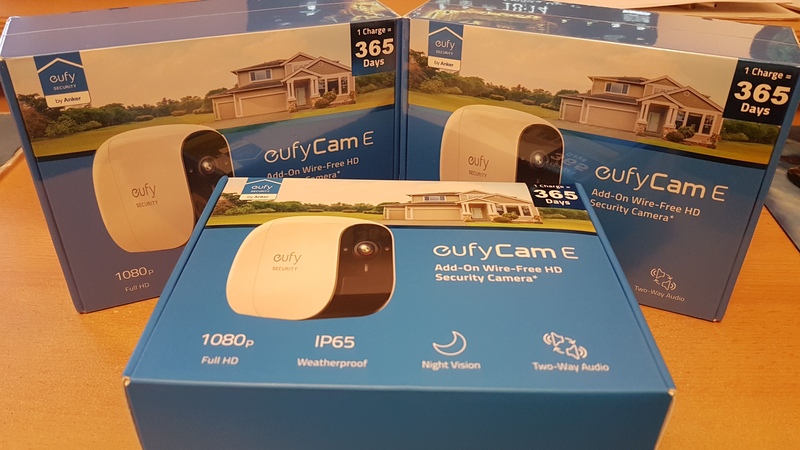 In total i now got 12 eufy cams currently. 9 regular ones, 3 "other" ones.